YIM 2019 was held between 6-10 March 2019 in Guwahati. 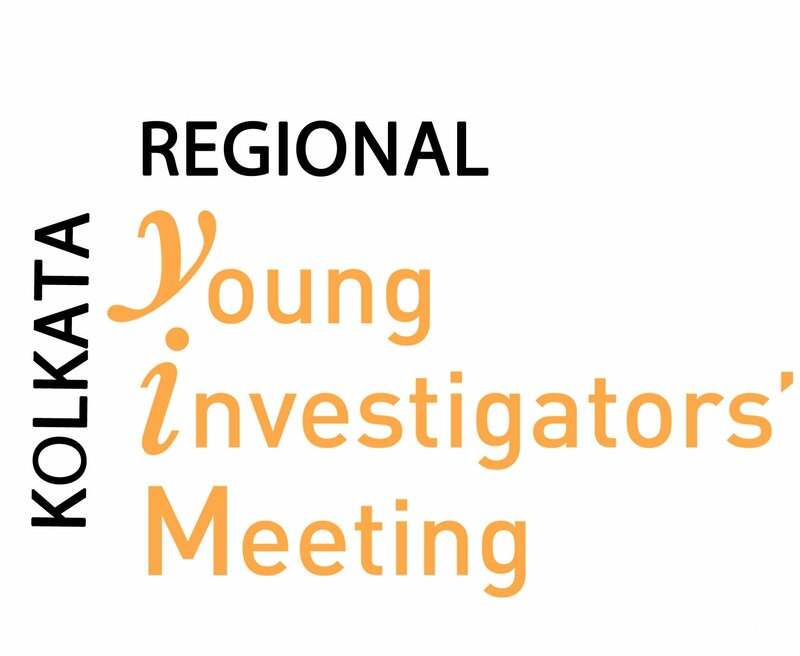 Reflecting the tremendous success of pan-India Young Investigators’ Meetings, the second “Regional YIM” will be held in Kolkata. Regional Centre For Biotechnology and IndiaBioscience are organizing a seminar on careers in Life Sciences where accomplished science professionals will share their journey. This will be followed by a “Crafting your Career” workshop conducted by IndiaBioscience for selected PhD and MSc students. IndiaBioscience in association with CoESME-IISER Pune and British Council, is organising the Workshop for Women in Science Administration and Management. IndiaBioscience in association with CoESME-IISER Pune and British Council, is organising the Workshop for Women in Science Journalism. Career day (5th Oct) : Sessions with leading entrepreneurs, HR from Biotech companies, experts from SciComm and Journalism and IPR. 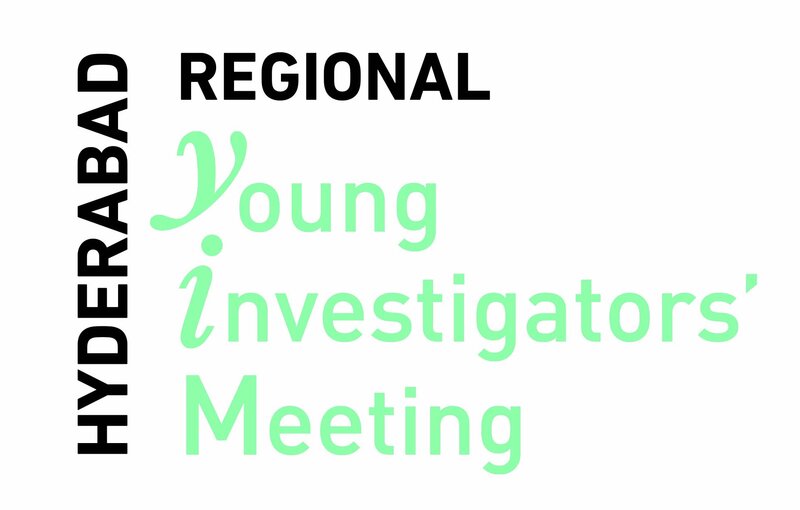 Reflecting the tremendous success of pan-India Young Investigators’ Meetings, the first “Regional YIM” will be held in Hyderabad. YIM 2018 was held from 5th-8th March 2018 in Thiruvananthapuram. YSN 2017 will be held between 24 - 25 April 2017 in the Centre for Genomic Regulation (CRG) Barcelona, Spain. YIM 2017 was held between 6th-10th March 2017 in Goa. 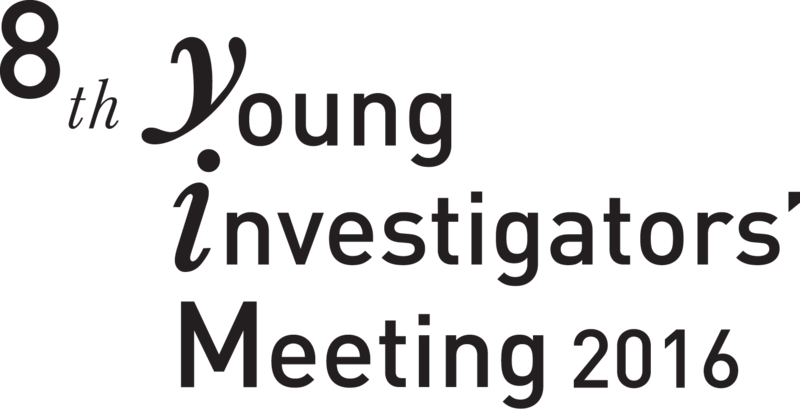 YIM 2016 was held between 27 February- 2 March 2016 in New Delhi. The challenges we face globally are manifold and complex, and we will need a new sort of student to address them. But where will such a student come from? How can we as educators motivate our learners and prepare them to face the rapidly changing social, economic, environmental and political climate? This interactive talk by Fulbright-Nehru Distinguished Chair and Curtin Faculty of Science and Engineering Dean of Teaching and Learning explored these questions and more. A two-day workshop to sharpen grant writing skills was organised in partnership with the Max Planck Society (MPG) and Freie Universität Berlin India offices in Bangalore on the 21-22 November, 2015. A one-day event was organized in association with YIM (UK) at Cambridge focusing specifically on India-Europe (and UK in particular) possibilities on September 9, 2015 at Cambridge University, UK. At the American Society for Cell Biology conference at Philadelphia, USA in December 2014 IndiaBioScience organized two events to promote Science and Opportunities in India. The first was a stall at the International Fair, where IndiaBioScience interacted with delegates explaining the state of science in India. Over the course of the evening session, over 150 persons visited the stall. The second session was a dedicated one with a panel of five speakers, with time for interactions following the talks of the speakers.